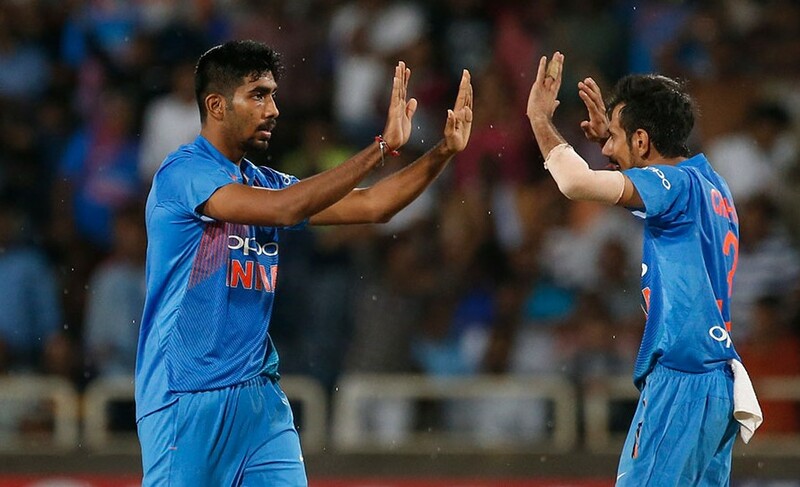 India vs Australia live 2nd T20I: In the first Twenty20 International cricket match between India and Australia, the host nation won the match in the rain-affected Ranchi ground. So, Kohli’s men in blue are now trying to win another series today at Guwahati. The second T20I match set to begins on 7:00 pm IST at Barsapara Cricket Stadium on 10th October 2017 (Tuesday). Since 2012, the host team have not lost any T20 matches against Australia. Also, they won seven consecutive matches. STAR Sports is the official TV and digital broadcaster in India and surrounding countries. So, you can watch this 2nd T20I match between India vs Australia on Hotstar and official broadcast partners are differ based on the country. Virat Kohli’s team playing with the same XI. Stoinis is playing instead of Christian in Warner’s playing XI. In STAR Sports 1, you can watch the live India vs Australia 2nd T20I match and also upcoming third match on October 13. The network providing this match in three languages as English, Hindi, and Tamil. STAR Sports 1 HD also available! Fox Sports and it’s Foxtel are the official TV channel and online digital platform to watch today’s cricket in Australia. Sky Sports Cricket and Willow TV will broadcast live the India vs Australia T20I matches in the United Kingdom and the United States of America respectively.